The planetboom band releases the visuals to “Jesus Over Everything”. 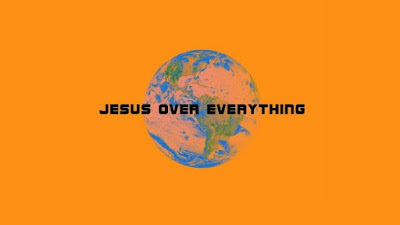 “Jesus Over Everything” is the title track of planetboom’s first ever album that is available worldwide from Friday 22nd March on all digital platforms. The planetboom band embodies the next generation of praise and worship. Birthed out of the youth ministry of Planetshakers, these young people are passionate about encountering God and seeking His presence. Comprised of young musicians, songwriters and vocalists, the planetboom band leads hundreds of teenagers into powerful encounters with God each and every week. Pioneering and relentless in their pursuit of breakthrough, they seek to change the culture around them through a new sound of praise and worship that is both relevant and powerful.